Alastair Salvesen, the Chair of The Dovecot Foundation, is delighted to announce that Dr Brian Lang CBE FRSE has been appointed the Chair of Dovecot Studios. Dr Lang brings a wealth of experience and expertise in the leadership of organisations from the University of St Andrews to the Royal Scottish National Orchestra. He has held a number of senior posts in the conservation and heritage sector, including Head of the Historic Buildings Branch in the Scottish Office, Secretary of the National Heritage Memorial Fund, and Director of Public Affairs at the National Trust. 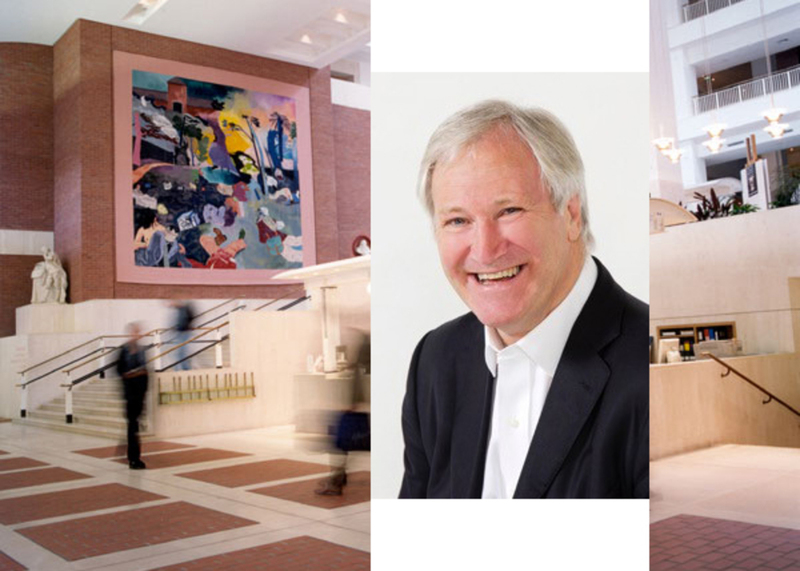 In 1996, while he was Chief Executive and Deputy Chair of the British Library, he commissioned Dovecot’s largest commission at that time, the R B Kitaj tapestry titled If Not, Not, which still hangs in the library today. For full press release click on link below.